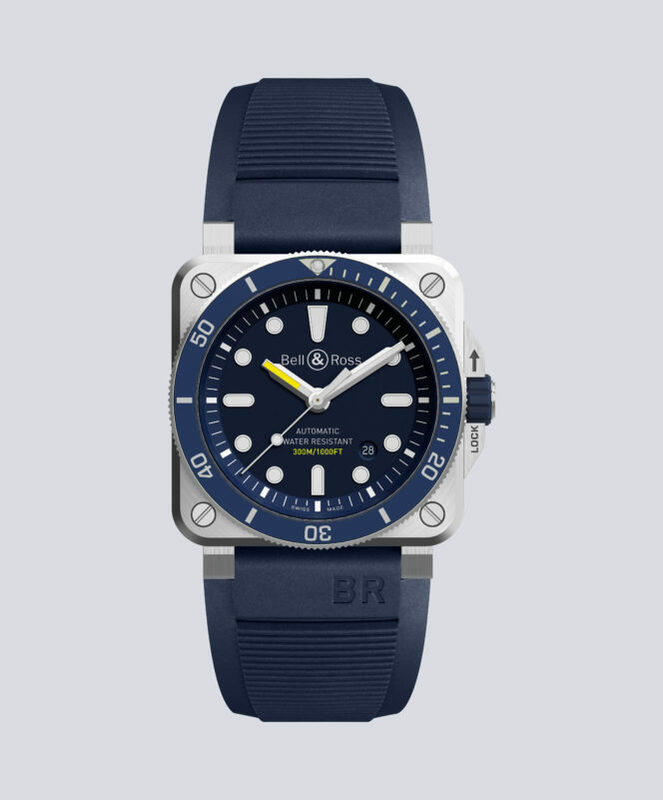 Blue watches are having something of a moment. But they’re hardly new. Despite their recent resurgence, watches in a blue hue have been turning heads for decades. And we can see why. While these blue-dialled beauties are strapped to people’s wrists these days mainly for fashion reasons, the colour was initially a practical choice. When diving, deep sea water filters out colours one-by-one the deeper you go — with reds and oranges being the first to go, and yellow and blue the last to be visible. Let’s begin with an incredibly special blue dial. 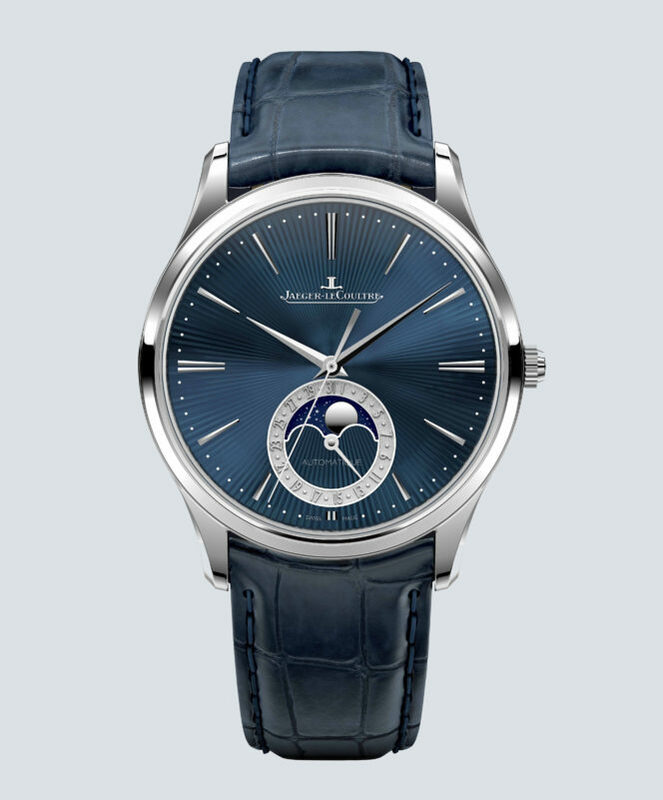 This Jaeger-LeCoultre has been designed to show off the brand’s mastery of some of the most complex and traditional decorating techniques. Guillouched and enameled to create a deep blue colour with a sunray effect, this is a first for the historic Swiss brand. And, although they may only take days to make, the craftsmen spend years training to create such intricate masterpieces. But dive in now if you fancy one — only 100 editions will ever be produced. 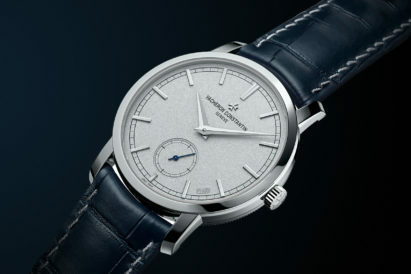 While many think of Vacheron Constantin as the masters of complications and bewildering watch movements, this new addition to the simple and elegant Patrimony line shows just how versatile the oldest continually running brand in the world can be. Equipped with an in-house, 40-hour power reserve movement that has been kept down to a slender 3.60mm thick, this timepiece works perfectly as a dress watch to add a splash of colour to your black tie. 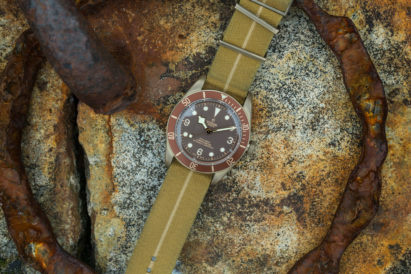 If you like to head beneath the waves and explore the depths of the ocean then this is, by far, the best watch for you. 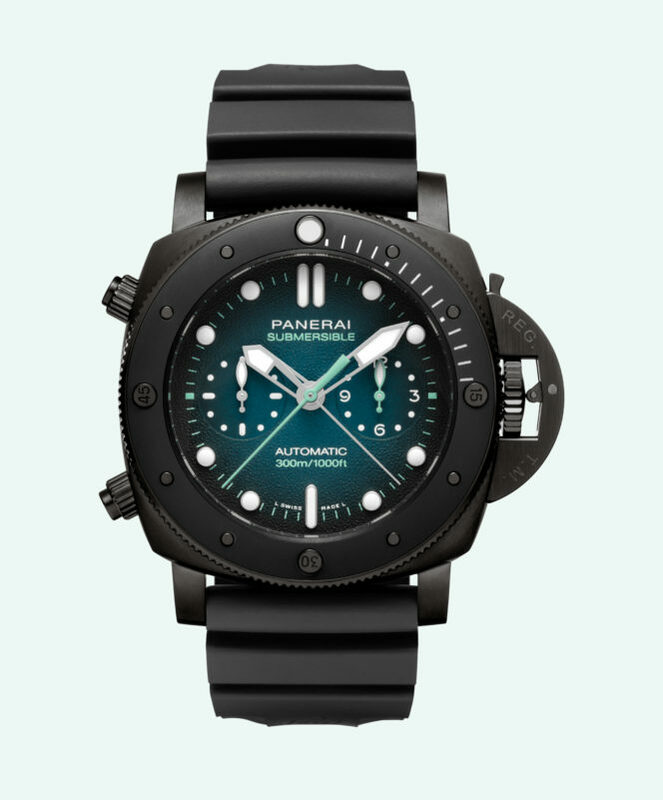 Not only will Panerai’s offering withstand up to 300m of water, but buy it and you’ll be afforded the chance to jet off to French Polynesia to learn how to freedive with world champion freediver Guillaume Nery. And, after you’ve learnt the secrets of diving as deep as you can in one breath, you’ll be able to make the most of your watch and its iconic Panerai crown guard. 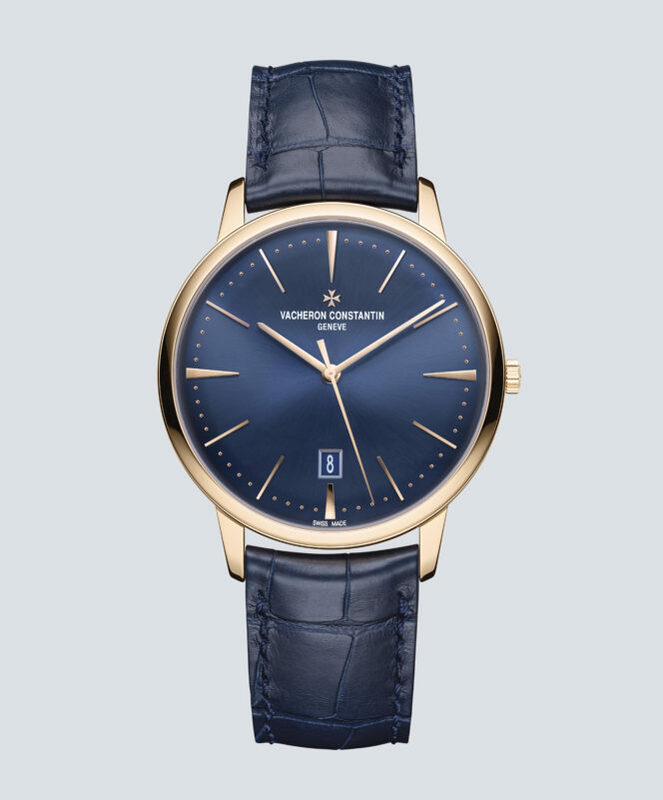 The blue gradient dial on this model is stunning and something that we haven’t seen anywhere else. 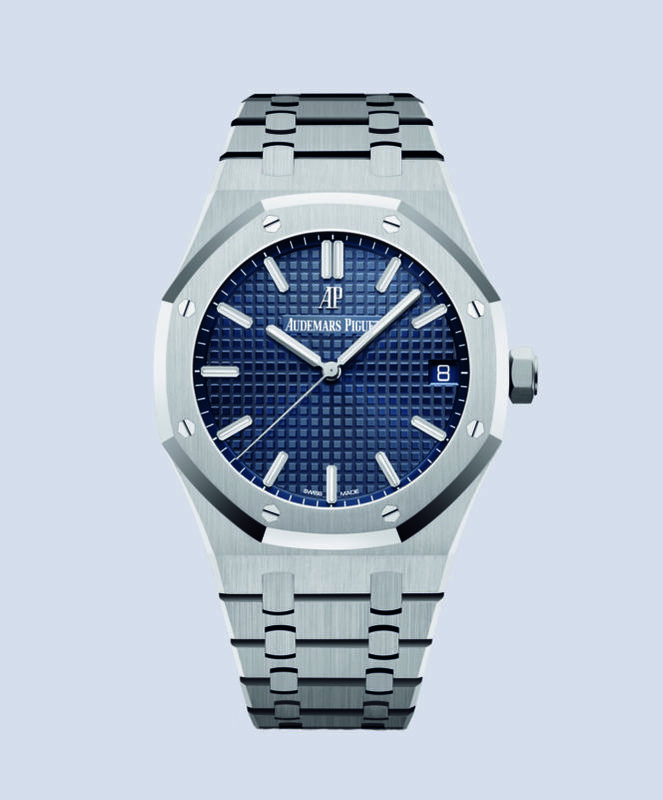 An icon of sports watch design, this new Royal Oak has a very subtly edited dial. From wider indices to the date window being moved to the edge of the dial, there are many reasons we love this new clear look from Audemar Piguet. Their classic “Grand Tapissarie” dial makes great use of texture to give the effect of different tones of blue on the dial. 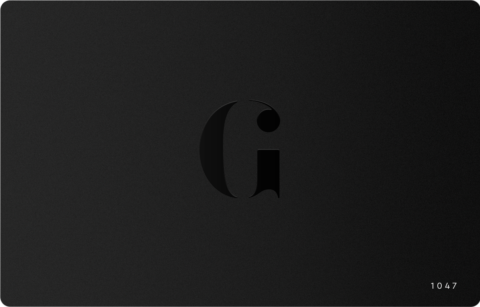 It’s an icon; instantly recognisable by any watch lover around the world. 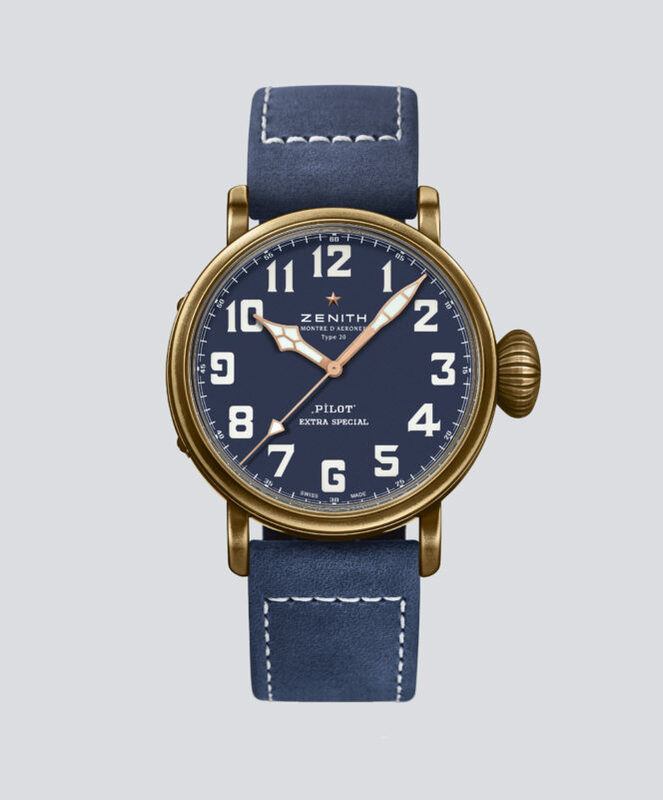 The look and feel of a pilot’s watch is one that we love here at Gentleman’s Journal, and this from Zenith is an incredible example. Its large case size — 45mm — paired with its oversized crown gives this a masculine and vintage feel that can’t be matched. The decision to make the case out of bronze was also an inspired one. Not only does it go nicely with the blue dial, but as you wear the watch it will start to take on a unique green patina. This is one to keep hold of for years to come. 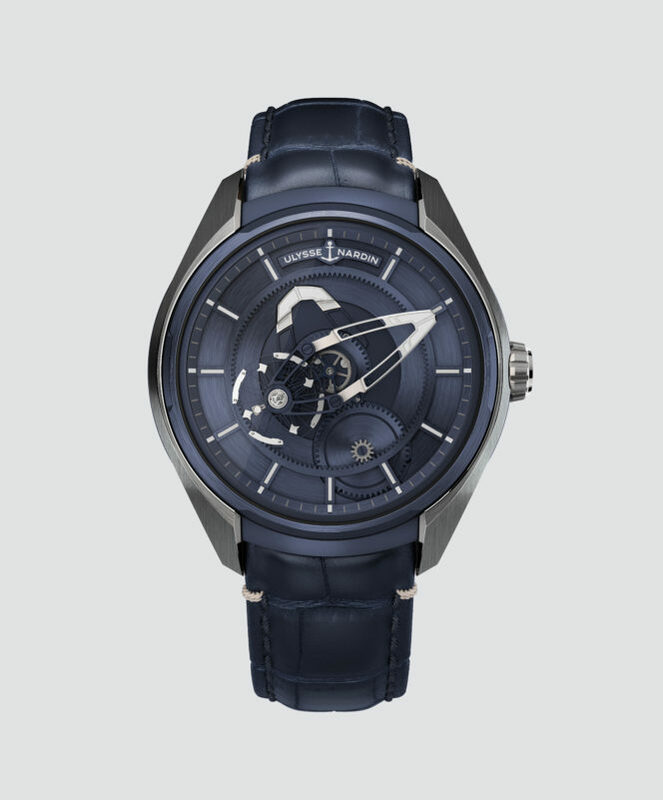 Watch aficionados will know about the watch that tells the time without a dial or hands, originally released by Ulysse Nardin in 2001. The Freak became an icon in the watch world, but now we’ve been treated to an entry level model that includes a crown for ease of use. When you pick up this 43mm watch, you’re struck by just how light it is. Made out of titanium and given a PVD covering to turn it this rather striking shade of blue, this is the watch for you if you want to stand out in a crowd. 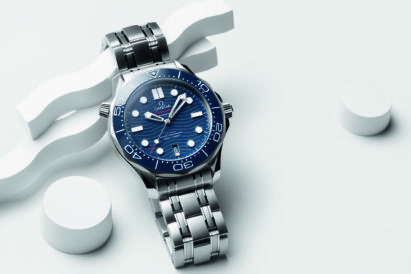 You might know the Omega Seamaster Diver by another name — the James Bond watch. 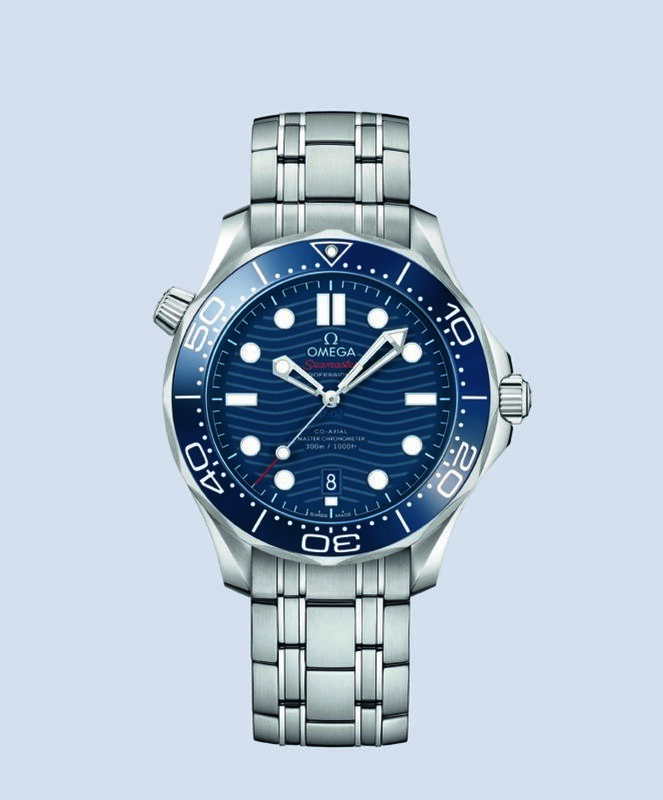 Made famous by Pierce Brosnan in 1995, the superspy sported the blue dialled diver in GoldenEye. Omega decided to release an updated version of this film icon last year and we still can’t get enough of it. It’s one of those watches that works great everyday, but still looks incredible when you need to dress up. While they might be known for their high flying pilot’s watches, this diver from Bell & Ross ticks all of the square cased boxes we can think of. The stepped blue dial gives great depth to the watch along with making the applied dot indies really stand out. We feel pretty secure in the knowledge that this watch will stand up to any adventure you subject it to, and look great the whole way.